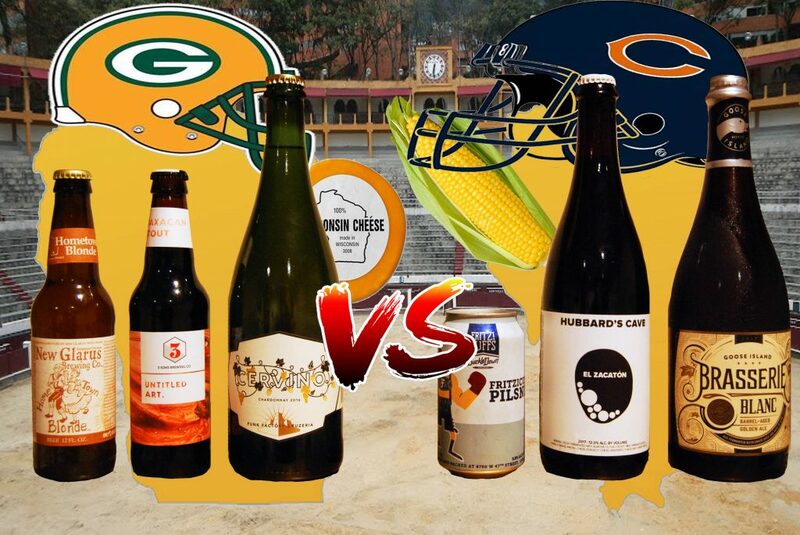 This episode will, once and for all, determine which state is the greatest on Earth: Wisconsin or Illinois? 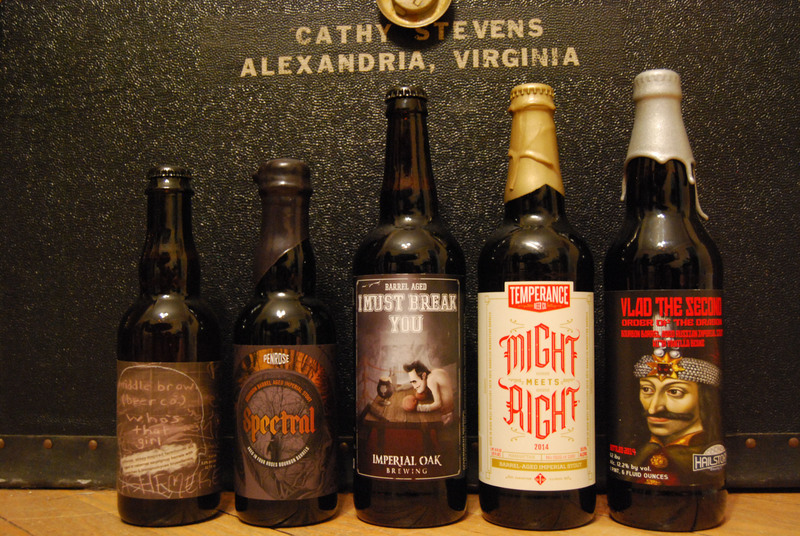 We find sort-of equivalent beers in pretty specific styles from each state to vie for our arbitrary love. This episode is soft dystopia for soft adults, with mentions of FroBAB, the ReinheitsgeBot, and drunken Cinnabon. 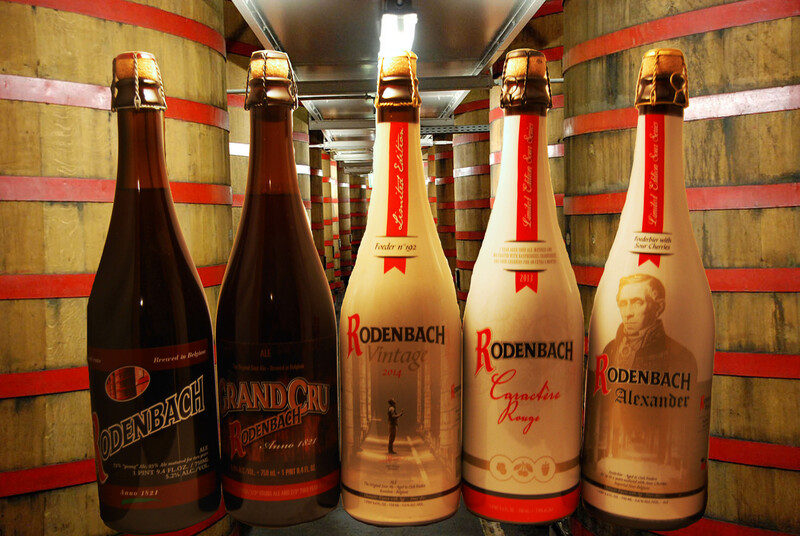 One beer leaves us almost completely speechless, and another blurs style lines unlike any we’ve ever experienced. 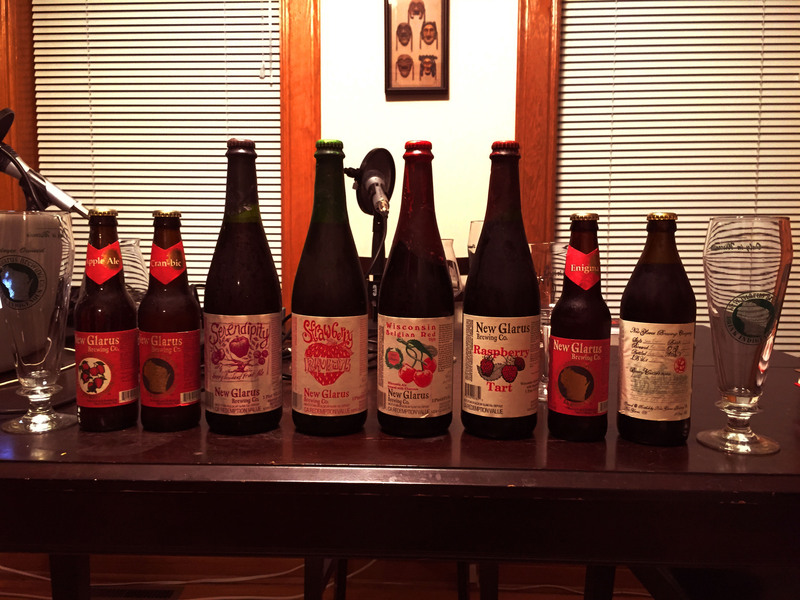 We also drop some advice on must-hit beer stops on a Chicago visit, and get confused over popular songs from like 4 years ago. It’s brats vs. Polish sausages; cheese curds vs. deep dish; cheese heads vs. ….Ditka mustaches? Whatever it is, it’ll be interesting.